Military uniforms have been a cornerstone of our business for decades. We have for many years tailored special size uniforms to improve fit for military members across Canada. 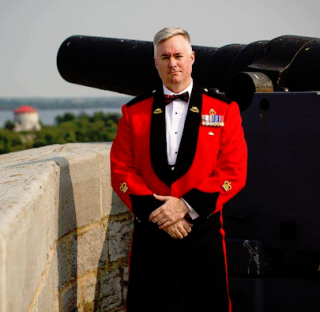 In large part due to our focus on quality and service, we have become Canada’s largest provider of Mess Dress Uniform. We have developed a unique knowledge of specifications and standards across all branches of the Canadian military. 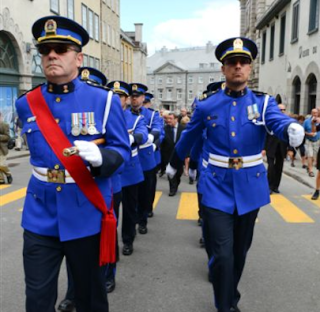 Although we specialize in Canadian Military uniforms, we can and have tailored military uniforms for other countries. 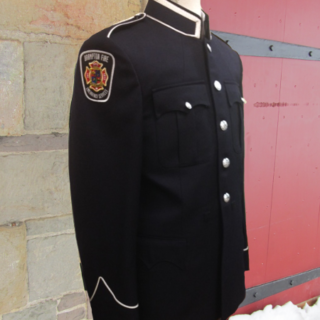 With tailoring facilities and service agents across Canada, Andrei Master Tailors provides custom police garments with an unmatched level of fit, quality and service. 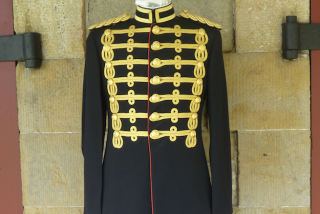 All Mess Dress, Full Dress, Duty and Band uniforms are hand-made by Master Tailors, one at a time, to meet all specifications and exceed your expectations. We service police forces large and small. We can also work with you to custom-design your uniforms, pick the right fabric, colours and styles to give your force a unique identity. We will tailor each of your uniforms to professionally fit your members. Nothing conveys pride better than a perfectly fitted uniform. We provide dress uniforms for Fire Departments and EMS that through their quality and fit, project a strong image. We can also provide a wide array of accessories that you may need. 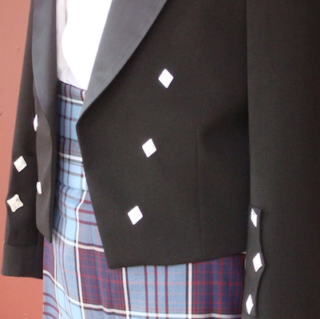 Andrei Master Tailors can create Scottish garments and attire of the highest quality, with expert attention to traditional details. 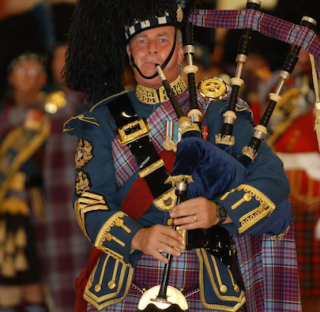 Our clients include Pipe and Drum bands, Scottish Regiments, Scottish colleges, and Highland Games athletes. Since many military units and police departments have marching bands, we have long been the go to tailors for band uniforms. Many of our customers have performed all over the world. We have also been involved in the design of unique band uniforms. Business Attire certainly refers to the custom business suits that we tailor for our customers but also uniforms similar in style to the classic suit. 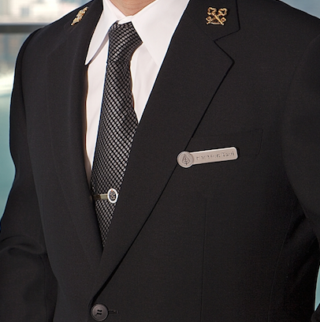 These include the hospitality and service industries such as the tailored look of a concierge or the professional look of airline pilots. Whether your field of work is in business, hospitality, judiciary, or transport, we can tailor a unique yet traditional look for you or your team. We have the expertise to interpret and follow technical specifications for historical reproductions and any other garment that requires a high level of knowledge, research and attention to detail. We have tailored reproductions for museums, historic locations, forts as well as reenactments. We can work with your staff to tailor exacting historical garments.